Today is the day where we will begin something exciting! I had this vision of doing an Instagram Blog Hop with my Instagram buddies last March and it came to past. It was amazing! The response was FAB! I thought it would be awesome to do another round of blog hop to celebrate SUMMER. So I gathered my Instagram buddies and hence, another blog hop is up just for YOU! This time the response is FAB too! Thanks to all my buddies who said YES! I just this Instagram community, it's positive, encouraging & pretty addictive too if you ask me. Lol. All you have to do is to share your pics of your daily life and your buddies will get to see it. In fact I used my Instagram photos to scrap these days. Love the square format! I really enjoy chatting with my Instagram buddies too! What an awesome bunch! Thanks Lindsey for this beautiful banner! Adore the colors! What I love about this hop.... it's because of the diversity! 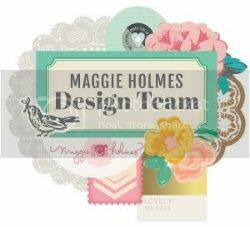 We have digital & graphic designers, we have crafters, scrapbookers, cardmakers. That means the giveaways are not limited to scrapbooking/cardmaking supplies. Isn't that cool?! I have included my buddies' Instagram username next to their name, in case you wanna take a peek what's the buzz about this awesome community. Do add us if you are staying! ONE winner will win a new red CHEVRON dress ! In Instagram, I love to share my dresses. I love fashion besides papers! Lol. I am an avid vintage dress collector too. My Instagram buddies know that I am head over heels when it comes to chevron print! I even got the title as the "Chevron Queen". Lol. ONE winner will win a kit. It can be used for your scrapbooking, card making, Project Life or anything crafty. See the script cuts, that's my handwriting. I kid you not! I sketched them and cut them out using my Silhouette Cameo. That machine is ah-mazing! Love it to bits! 1. Be my blog or Instagram follower OR both. 3. Giveaways are open to everyone. Yes, international participants too! Yeah, as simple as that! Did you notice that our photos are also taken the Instagram way?! Cool eh? Woohoo, I'm first! I love the dress, LOVE! And that kit is amazing, can't believe you were able to use your handwriting on the cameo. I have got to get a cameo. Thanks for the chance to win! thank you for this amazing blog hop!! 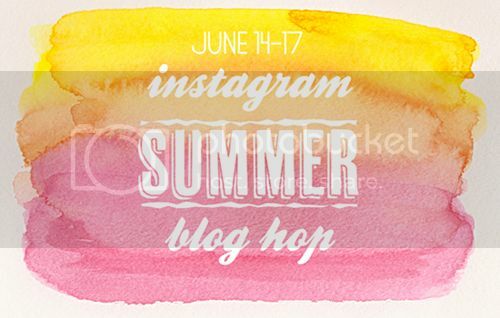 kudos for this instagram blog hop! awesome giveaway too! What a cute dress and a great prize package! Thanks for a chance to win! Hey Jessy :o) I came over from Kim Watson's blog to partake in the fun blog-hopping giveaway... thanks for the chance to win the gorgeous dress and equally if not even more stunning kit and most of all thanks for putting this fun blog hop together!! These hops are so fun, and um, your handwriting is pretty great! Thanks for the chance to win! Woooot great blog hop as was last time! I LOVE all your dresses and you are deffo the chevron queen! Thanks for organizing this brilliant blog hop. I love following your IG account. Great giveaways, I really need to learn how to do that on my cameo, I have only had it 2 weeks!! Hi Jessy!! This is my 1st time visiting your blog. I viewed some of your older posts and your work is awesome!! I had to giggle when I spotted the LO that had a pic of you wearing a black and white chevron. I am now following your blog. Jessy you read my mind, because I was thinking "love the dress, but it will never fit my plus size frame" LOL! You are the sweetest! Both of your giveaways are awesome! Love, love, love your work! I follow you on IG, and I just love seeing your outfits everyday! Thanks for this amazing blog hop, so much inspiration! Thanks for the chance to win! Hi !! 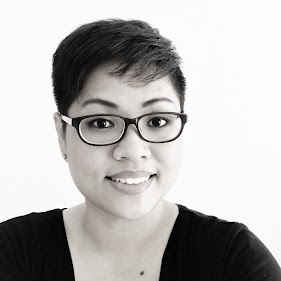 I'm Laura, I saw the Blog Hop and I'd like to say hello !! I am now your Instagram buddy! I often post my own pics up as well showcasing what I love to do. Nice blog by the way! A massive THANK U for hosting again! I love the hop! I've loved meeting ppl from all over the world too, so many inspiring ppl! Ur outfits r amazeballs! If only I had ur figure! lol catch up soon, thx 4 the chance 2 win! Wow, how fun is that. Love it. Wow, how fun is this. Love it. Hello! I'm Jordan, I am so glad you are part of this blog hop with me! Love your giveaway and your style and am glad to have a new blog to follow! Awesome hop and loveeeeeeeeeeee the prizes!!! That dress is just beautiful and as it's winter here it would be a great thing to help me look forward to summer. i know you love the cevron pattern but i just don't get any idea that you will share the new red cevron dress with your fans. oh my goodness, im in love with your dress...so pretty & I know I can fit into this. YAY!Love the kit too and everything you're giving out. God Bless you Jessy! Wow, fabulous giveaway Jessy, I love that dress, I can't believe you made it - you re so talented! Thanks for organizing this great blog hop. Jessy! Thanks for hosting this awesome blog hop, I discovered many new people! And your giveaways are amazing. Chevron dress?? And silhouette cut files from your own handwriting!? Awesome! I followed you on IG! OMG OMG!!! I LOOOVE that dress! And what an amazing kit! Always loving your scrapbooking style ;) thanks for a chance to win and those prizes are amazing! love that dress, but not sure red is my color hahah love everything that you do, thanks again for doing this, we had fun!!! thanks babe for organising this again...and that 2 giveaway is so yummylicious...yum yum!!! already following your blog and instagram... loving that dress... it's so pretty! :)and what a fun blog hop! I don't have Instagram yet, but I'm following your blog, ok?! Im following your IG you can follow me too at ladydsw00. I am loving this blog hop. Thanks for your initiative and organisation.... it's been a bunch of fun. that dress looks adorable on you. 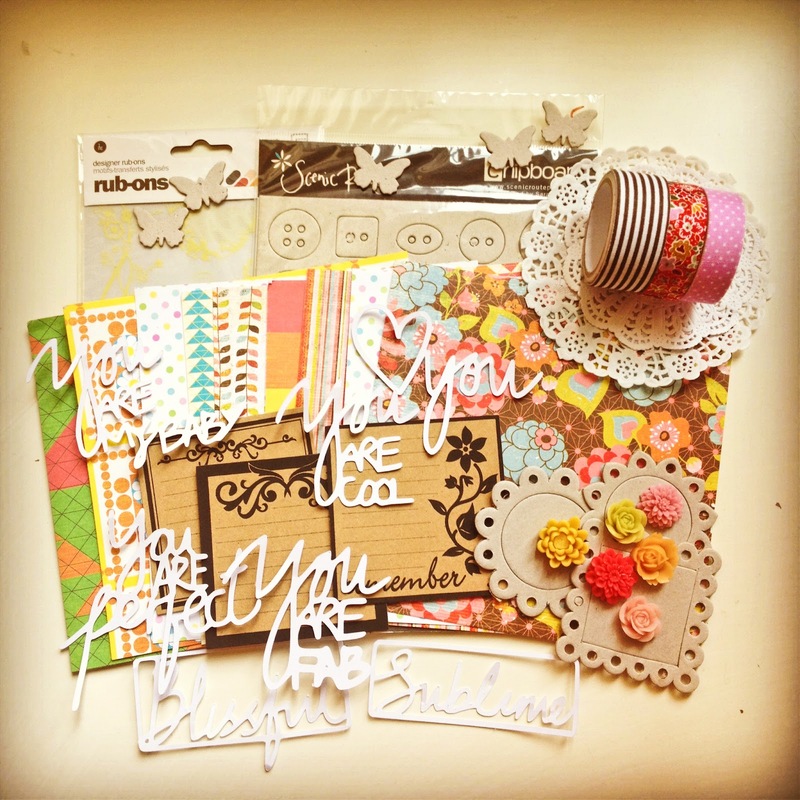 fantastic scrapbooking prize! Cute, cute card! Very cheerful and upbeat! Love Crate paper so love your prize! Thanks for a chance to win and have a great day! You look adorable in that dress!!! Wow, love your blog. Love Instagram. Just discovered it. So excited to try it out. Thank you for the inspiration. I'm now a follower! Love the dress! Would be great for work :) Awesome giveaway. Thanks for getting the blog hop going, this has been a great intro to blogging and IG for a beginner like me! And I'm now following you on instagram too! Love both prizes! OMG! You are the best! I follow you on both GFC & IG! Have a great day! Thank-you for being such a wonderful instagram friend! You are wonderful!!!! Cool leh JC...very cool! I sent you PM..check it out!